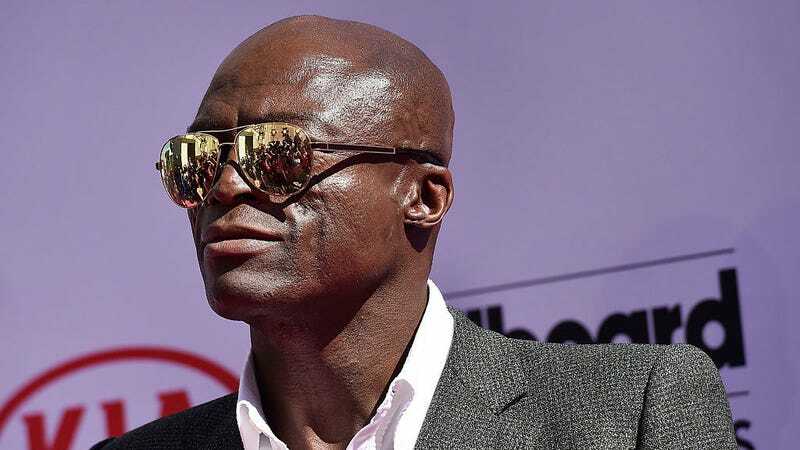 Last month, TMZ reported that “Kiss From a Rose” singer Seal was under investigation for sexual battery, stemming from allegations made by actress and former neighbor Tracy Birdsall. Birdsall alleged that she was in Seal’s kitchen to pick up a salad spinner that she’d let him borrow when the singer forced himself on her and attempted to kiss her. She claims that he groped her breasts multiple times and belittled her based on her attire. Birdsall told TMZ that Seal posting a meme about Oprah’s complicity in Harvey Weinstein’s widespread abuse inspired her to take her story to the police. We reached out to representatives for Seal, who declined to comment on the situation.